Research has shown that companies which maintain an active blog on their website have seen a rise in leads by a whopping 67%. This is exactly why B2B marketers trust ‘content’. However, the fact is, not everyone has the expertise or the skills to churn out quality content. This is why many companies choose to outsource their content creation to experts. Today, we have many content creation agencies that not only develop content but who also help companies find new audiences through content marketing. In fact, studies by LinkedIn showed that the activity that B2B marketers outsource the most is writing, with 44% of marketers choosing to trust their content needs with industry experts who have years of experience spinning magic out of words. When we talk of expertise in content development, we aren’t just talking about someone’s ability to write. Expertise, specialisation and focus also cover important aspects such as domain knowledge, experience in a particular role, ability to handle projects of varying degrees of complexity and so on. When you outsource your content creation requirements, you’ll be able to leverage the ideas, strategies and best practices of an industry veteran. Experienced content providers will also be able to forecast the upcoming trends in the world of content marketing and they’ll be able to guide you towards creating a content strategy that’s geared to meet the requirements of the future. Thought leadership is another area where you’ll benefit. By utilising the services of an experienced company, you’ll be able to churn out content which will position you at the helm of your industry. Say you want to set up your own internal content team. First, you’ll need to hire the people with the right skills, and to get the crème de la crème, you’ll need to provide a generous compensation (not to mention the added benefits). Next, you’ll need to purchase the required software and train your staff in using them. If your seasonal workload is too high, you may need to hire freelancers to help. As time passes, you’ll need to consider expansion both business-wise and premises-wise to accommodate your growth. At the end of the day, all this costs money, and for a company which specialises in something entirely different, this is time and money that you could have used on improving your core operations. Choosing to outsource your content creation needs to an external agency which already has the tools, processes and procedures in place to churn out high-quality content will not only give you the best results but will also save a lot of valuable time and money. They say variety is the spice of life and this is true with content too. Using the same format each time you publish something will not only make your content boring to read, but it may also fail to add true value to what you’ve written. For example, there are certain forms of content, like statistics, which look and read brilliantly as infographics. Others like product lifecycle analysis add maximum value to readers in the form of case studies. It’s important to choose a content format which suits the nature of the content you wish to publish. From blogs to videos and emails to whitepapers, there are multiple types of content that content creation agencies specialise in. 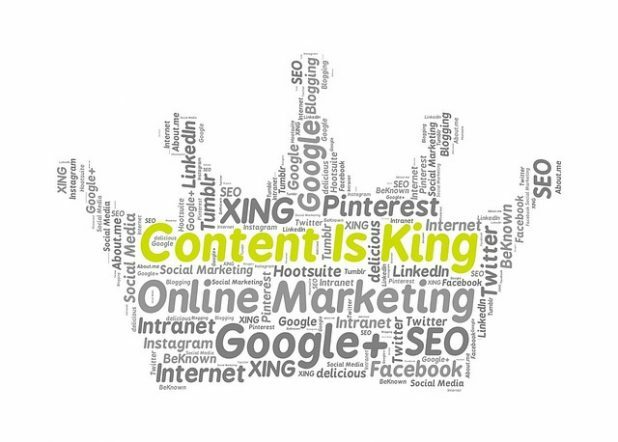 By outsourcing your content needs to them, you’ll be able to customise your content as you wish. Specialised content creation and content marketing agencies have standards, processes and procedures which are designed for greater operational efficiency. Based on industry requirements, upcoming trends and benchmark practices, these processes and procedures are constantly updated. When followed, they will lead to greater standardisation of workflows, which will, in turn, lead to greater consistency in the final output. Highly experienced and process-driven teams will be equipped to create and curate content based on client specifications, ensuring that your needs are completely taken care of. Cumulatively, this increased operational efficiency will lead to a reduction in the Turnaround Time. It’s been noticed that conversion rates for companies that use content marketing are 6X higher than companies that don’t use content marketing. Good website copy, relevant backlinks and SEO, will increase the number of page views and the time spent on a website. Your content will also give you an indication of why and where visitors exit your website. Changes in your social media metrics such as the reach, the engagement, the buzz generated by your posts, customer participation and employee advocacy will be immediately visible in your social media performance. Email marketing metrics such as the number of subscribers, email CTRs, conversions and sender scores are also immediately impacted due to the type and quality of content used. A culmination of all the improvements generated through quality content can be seen in the ROI. As a result of increased leads, conversions and engagement, you will see a drastic rise in your ROI. However, these improvements can seldom be seen if the in-house content team doesn’t have the experience to tailor content marketing to suit specific audiences and meet specific goals. This is where a content creation company is extremely helpful. Content is something that is extremely personal to each company. Over time, as your company evolves and grows, so will your content needs. When you work with a content developer for an extended period of time, you’ll find yourself developing a unique partnership with them. As your external partner becomes an extension of you, you will find yourself operating at the same level of operational, strategic and ethical standards; all of which will finally lead to exceptional output. Social media influencer Neil Patel recommends you analyse your content requirements and choose an external agency whose values and standards are the same as yours. This will enable you to establish mutually-beneficial and long-lasting partnerships. Most content creation agencies double as content marketing firms and a key aspect of content marketing is social media sharing. Many of these companies have their own home-grown networks on various social media platforms, which they use to market their content on. 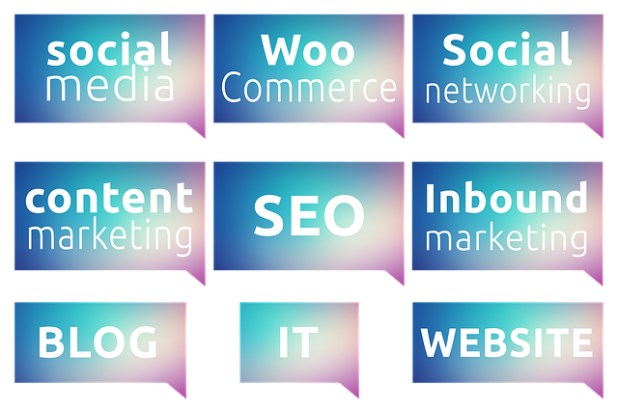 These content agencies often allow their clients access to their substantial social media following by allowing their clients to post on other blogs/websites. Sometimes, they may even share relevant content in their own newsletters and social media accounts, thereby allowing clients to be discovered by newer, wider target audiences. Quality penmanship is a by-product of partnership. Collaborating with specialised individuals who are equipped with the knowledge, skills and expertise needed to create high-quality content may be the best thing you do for yourself and your business.